Forty Winks - Natural Latex Mattress Store Kawana QLD. 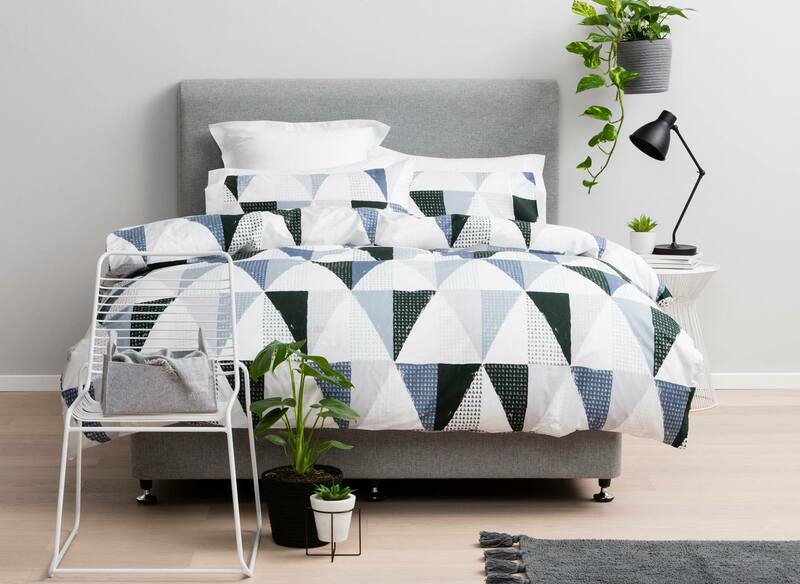 Forty Winks is Australia’s largest locally owned and operated bedroom retailer. Recently Forty Winks has expanded its retail footprints even further, with the opening of its latest store in Chatswood, Sydney. The latest store counts up to the 100th Forty Winks store opening up in Australia. Although Forty Winks has many stores scattered all across Australia, this specific store is located in Kawana, the beautiful province of Queensland. Forty Winks celebrates it’s 30 years of experience in the bedroom industry. 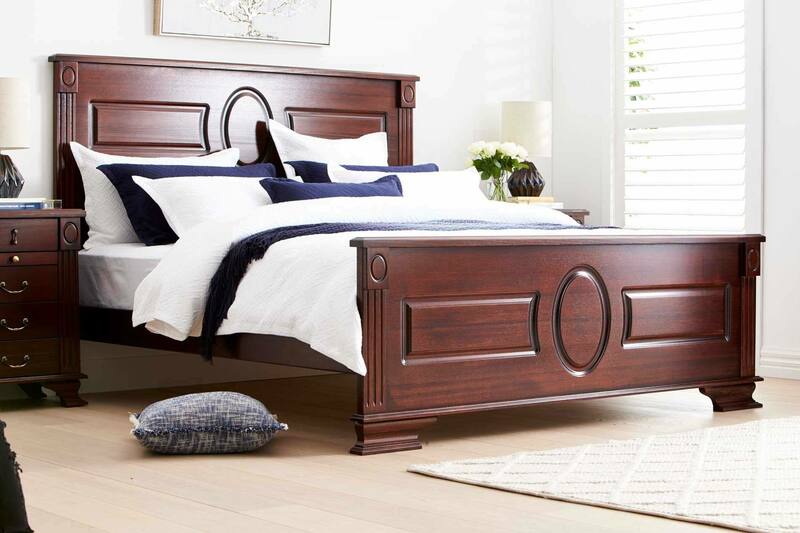 They are proud to offer their customers with the highest end mattresses, bedroom furnishings and other bedroom accessories. The customer service at Forty Winks is truly remarkable. In fact, every employee at Forty Winks undergoes a regular industry product program. This helps the employees to be informed about the latest products, its features and benefits and also to understand the latest trends as well as technology behind the products. According to Forty Winks, to understand the inside of your mattress is as much important as to understand its surface. The inside of the mattress is what gives you a comfortable, healthy and best night’s sleep possible. If you visit Forty Winks store in Kawana, do not forget to request for your personal sleep expert. The staff at Forty Winks Kawana will be glad to help you in choosing the best suitable mattress for your needs. Forty Winks offers different types of mattresses and other bedroom accessories. You can find anything from a queen sized bed to children’s mattresses in their wide range of products. However, it is important to note that latex mattresses sold at Forty Winks are with Vita Talalay inside. Vita Talalay produces only 100% natural latex mattresses, latex mattress toppers and latex pillows. Natural latex mattresses with Vita Talalay inside are hypoallergenic, extremely durable and healthy to sleep on. Shop Vita Talalay latex mattresses, latex mattress toppers and latex pillows at Forty Winks Kawana.